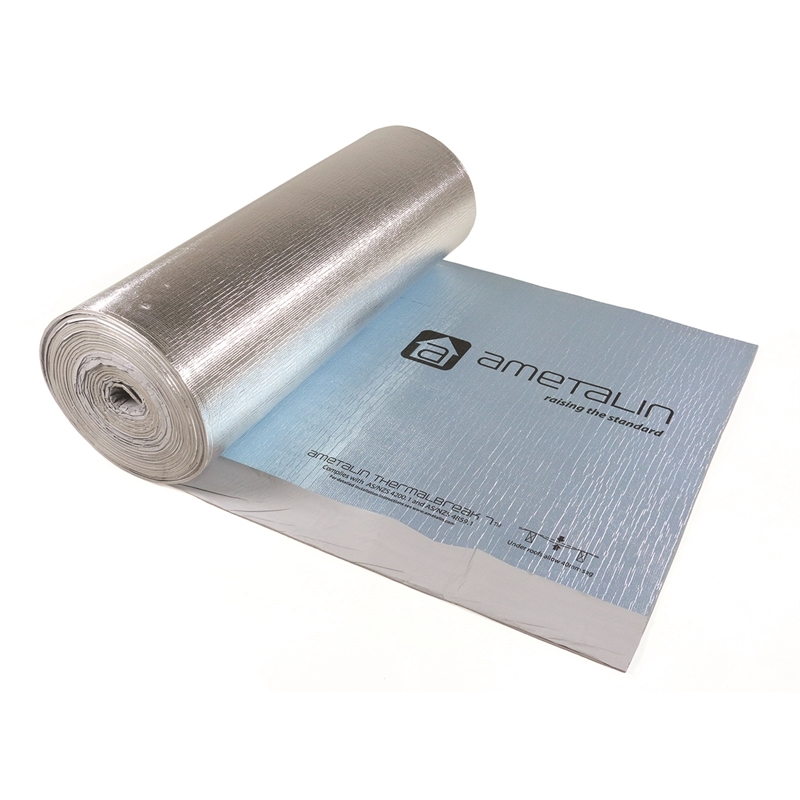 Ametalin Thermalbreak 7™ is a three-in-one reflective insulation, thermal break and medium vapour barrier for use in all roof, wall and floor types. 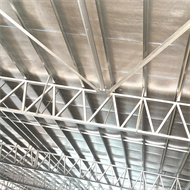 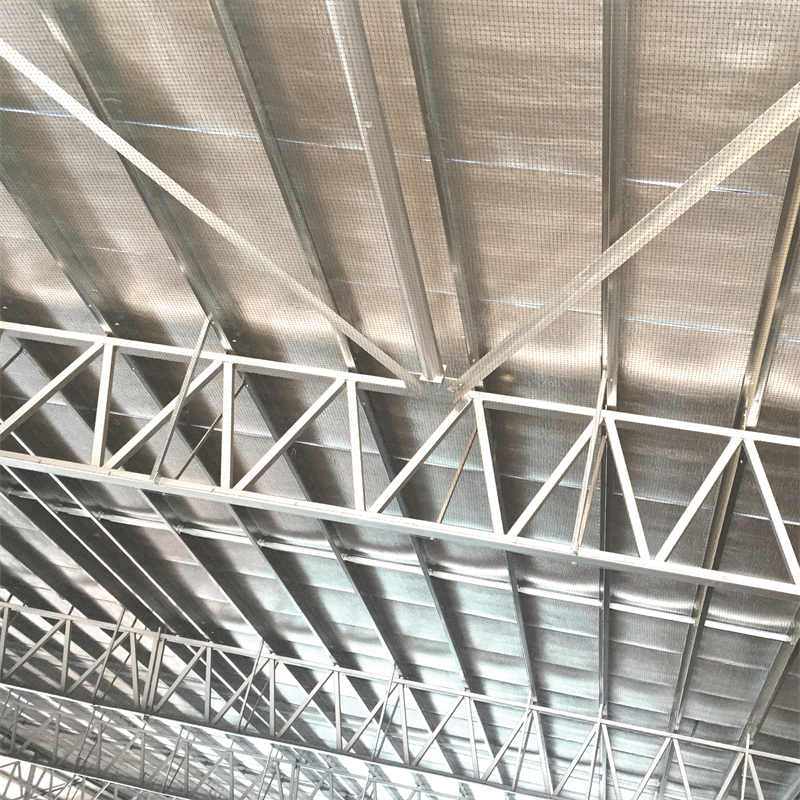 It meets the NCC/BCA requirements for material R-value of R0.2 for a thermal break in steel framed construction and is also suitable for use in timber framed construction. 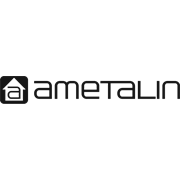 Designed to manage heat gain and heat loss, Ametalin Thermalbreak 7™ offers superior thermal performance to conventional insulation, and reduces thermal bridging and conductivity between building elements.